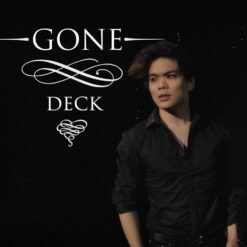 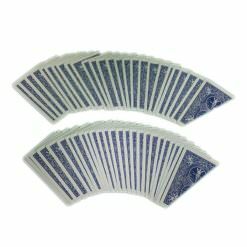 The Stripper Deck is one of the most versatile “trick” decks in existence. 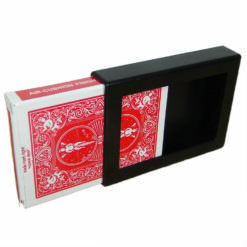 For years, it has been a favorite of professional magicians. 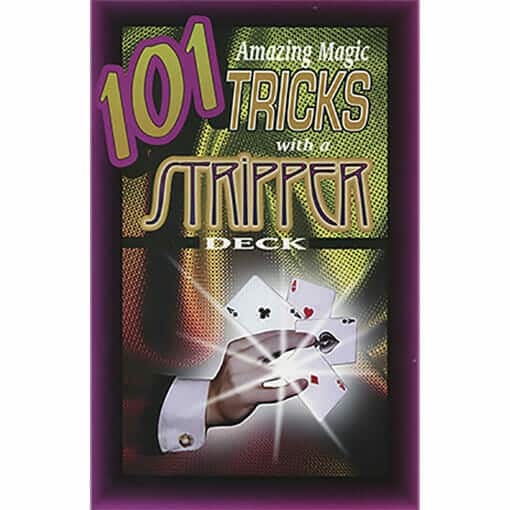 With a minimum of skill and sleight of hand, you can use a Stripper Deck to perform hundreds of different magical miracles. 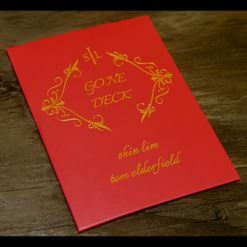 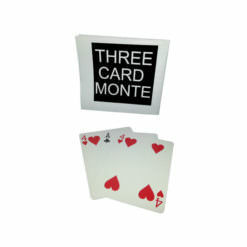 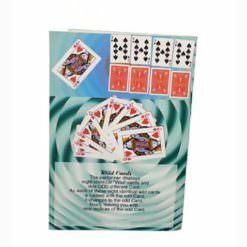 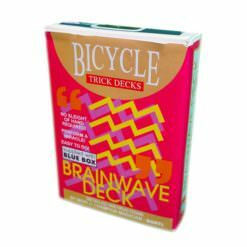 This book contains over 100 different tricks that can be performed with this special deck of cards. 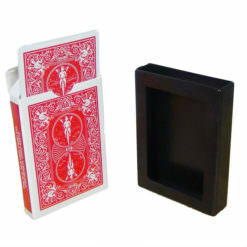 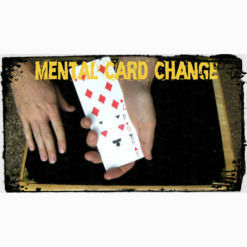 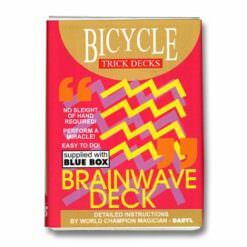 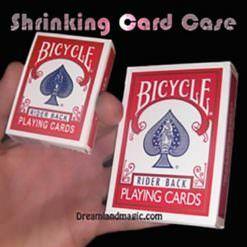 (Card deck not included) None of these tricks require complicated sleight of hand. 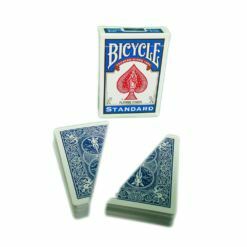 Separate the red cards from the black ones – by simply cutting the pack! 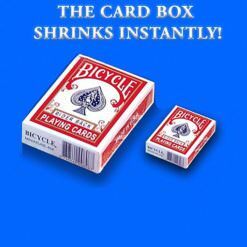 Force several spectators to think they’ve all selected the same card!